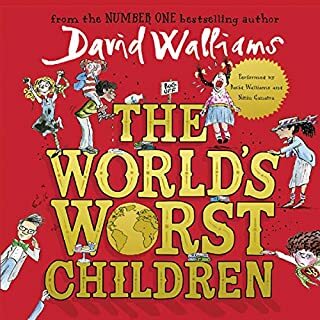 The brand-new heartwarmingly hilarious book from number one best-selling David Walliams. 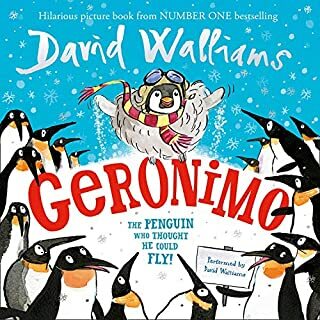 Meet Geronimo - the baby penguin who has one dream and one dream only - and that is to fly! But everyone knows penguins can’t fly...or can they? With a little help from his dad and friends, baby Geronimo discovers that even the wildest of dreams can come true. 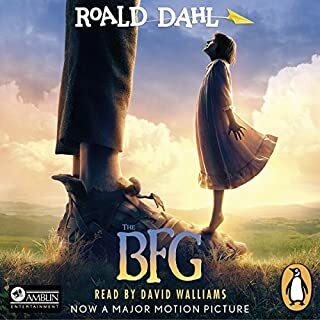 A delightfully topsy-turvy audiobook with an uplifting message about following your dreams - another blockbusting classic from David Walliams! Dennis was different. Why was he different, you ask? 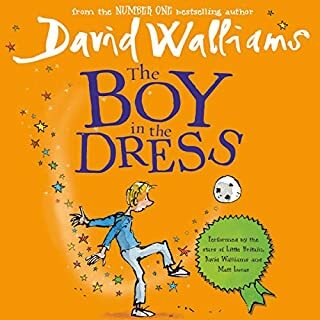 Well, a small clue might be in the title of this book... Charming, surprising and hilarious - David Walliams's beautiful first novel will touch the hearts (and funny bones) of children and adults alike. 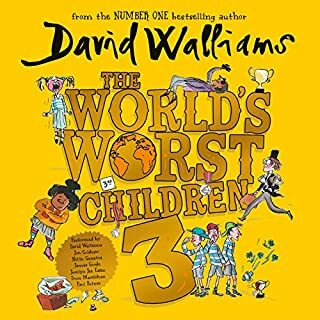 Now David teams up with Matt Lucas to produce an audiobook with a difference. 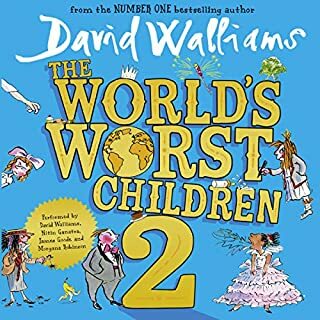 Read by two of the brightest stars in sketch comedy, this lavish production brings the hilarious voices behind Little Britain to your nearest earphones. 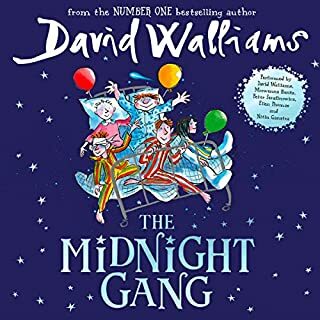 From number one best-selling children’s author David Walliams comes his biggest and most epic adventure yet! Read all about it! Read all about it! Ice Monster found in Arctic! 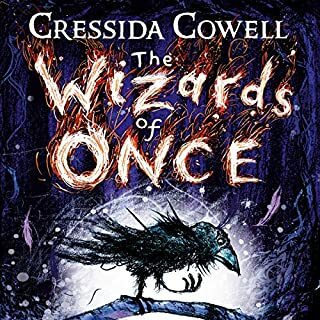 A chance encounter brings Elsie face to face with the creature and sparks the adventure of a lifetime - from London to the heart of the Arctic! 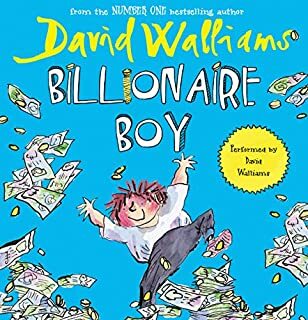 Heroes come in all different shapes and sizes in David Walliams’ biggest and most epic adventure yet! road trip listening. kept my kiddies (5 and almost 7) entertained the whole trip!! lots of questions too! 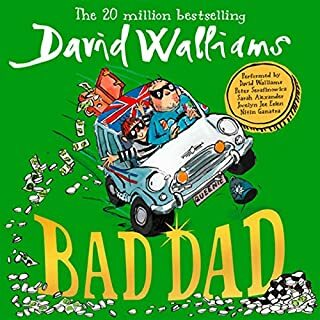 a great story and entertainment for the whole family in the car over Christmas. excellent! Well read and sweet story. A bit drawn out but a good story for a long trip. Brings the book alive with joy and saddness. 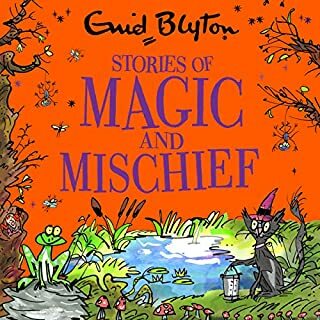 Allowing children to live in the book. 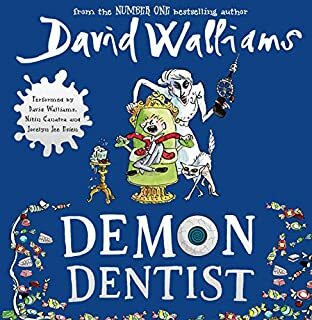 my daughter and I loved it as usual David Walliams creative side gave us a imaginative story we could be part of . 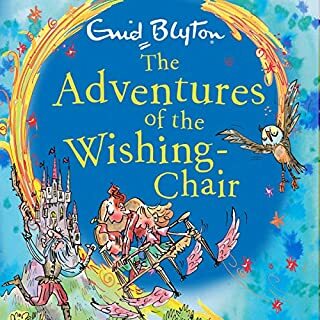 This book is a heart warming book, by an amazing author! 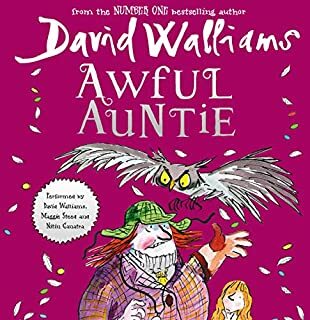 As a grown woman David Walliams's books have been a guilty pleasure. I've listened to all of his books. Some good, some bad. Delightful escapism. I have to say this isn't the best. 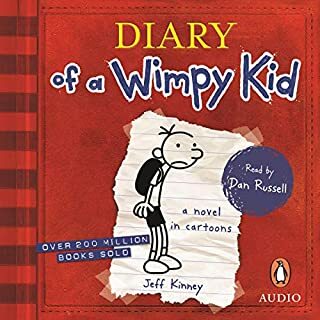 I found it boring in comparison to other books. I skipped chapters as it dragged on. 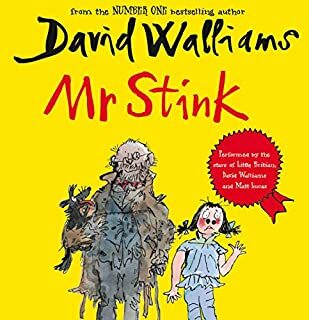 That said, in my opinion, his best works are still The Boy in the Dress, Mr Stink, Grandpa's Great Escape and Gangsta Granny. 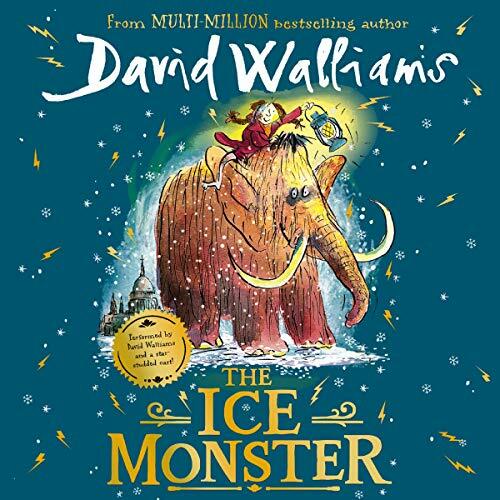 The Ice Monster doesn't come close sadly. 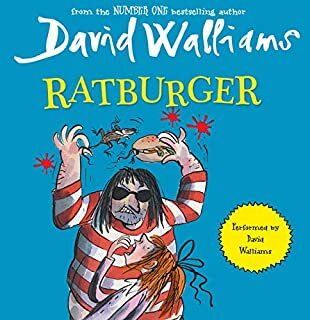 I also think that the appearance of Raj in his books adds funny and heartwarming continuity. 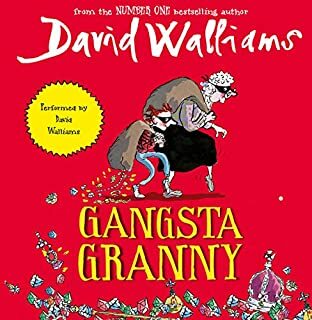 I like David Walliams very much and wish him continued success with his books. This one simply didn't do it for me. there was lots of adventures that were fairly daring.I loved it and loved it so.